I have been branding my business as a professional notary service in Encino and Sherman Oaks. 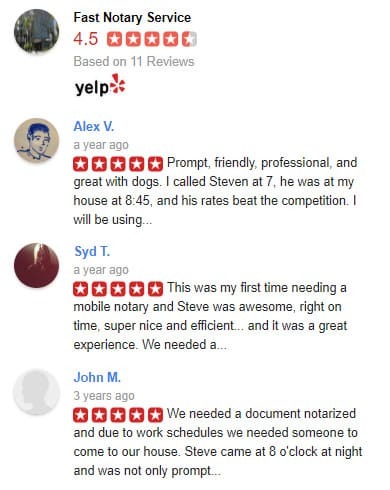 We are one of the best Notary Public in Sherman Oaks. Additionally, we provide competitive notary fees compared to other professional notary services. We are located on the Ventura Blvd. in Encino. Fast Notary Service offers professional and secure conference rooms for our clients. As notary signing agents, we can also assist with loan signings. This includes refinance, purchases and seller’s documents. Our notary public services save the time and money of busy professionals. Moreover, our mobile notary services provides discounts to veterans and service men and women of the U.S.
Who we are and how are we different? 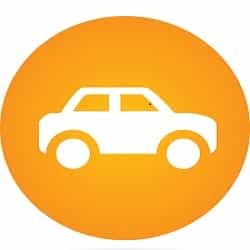 Fast Notary Service is a mobile Notary Public in Sherman Oaks. We provide professional notary services to the surrounding Los Angeles cities. Our network of professional notary public’s spans across Southern California. There are many notary public’s online, but few are experienced, knowledgeable and professional. Be weary of notary public’s that price too low. They may not be as experienced, prone to errors and unprofessional. I say this because, I’ve heard first hand of the mistakes non-professional notary public’s make. Therefore, be selective of your notary public. While saving a few bucks sounds good, the end result may cost you thousands to correct. Like anything else in the world, you get what you pay for. We are looking to network with Attorneys, Bankers, Escrow Companies, Title Companies, and small businesses that have an occasional need for a notarizations. By networking with us, we can offer special rates that can save you on fees. Additionally, our services are an added to value to your business. Probably 80% of clients we’ve assisted have praised our convenient services. Finally, there are few notary public’s that can provide flawless help like Fast Notary Service. We are also looking to network with professional notary public’s in the Los Angeles area. Almost all of us can benefit. Additionally, together we can put the signing companies out of business. Please contact us via phone or email. *Please note higher fees for after regular office hours. Need documents notarized today? 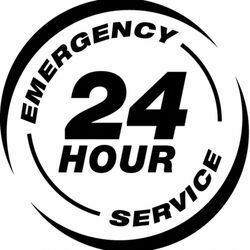 Our notary services are available 24 hours a day. We travel to your home, businesses or even your local café to execute the notarization. Walk-in notary services are welcome! 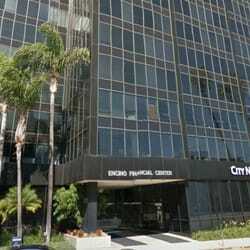 Visit our offices Centrally located in Encino, CA (may require appointment).